class="single single-post postid-427 single-format-standard wpb-js-composer js-comp-ver-3.6.12 vc_responsive"
Dinesty Group is pleased to announce that the third Dinesty Dumpling House restaurant is opened today in Richmond’s Aberdeen Center. 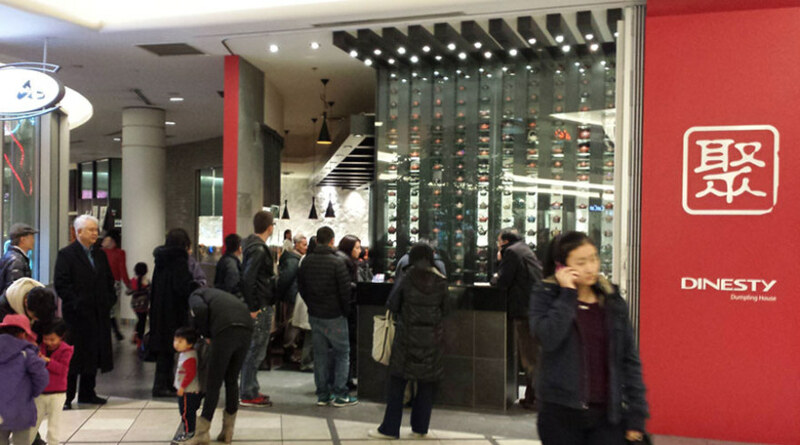 This brand new restaurant is strategically located at North America’s primary destination for modern Asian shopping & entertainment, solidifying Dinesty Group’s image of a leading Chinese-food enterprise in North America. Dinesty Richmond Aberdeen is also an architectural marvel. Its imposing architectural features, such as the majestic open-gate facade and the sensual curved exterior curtain wall, resonate with the provocative interior design of the contemporary, upscale Aberdeen Center shopping & entertainment complex.